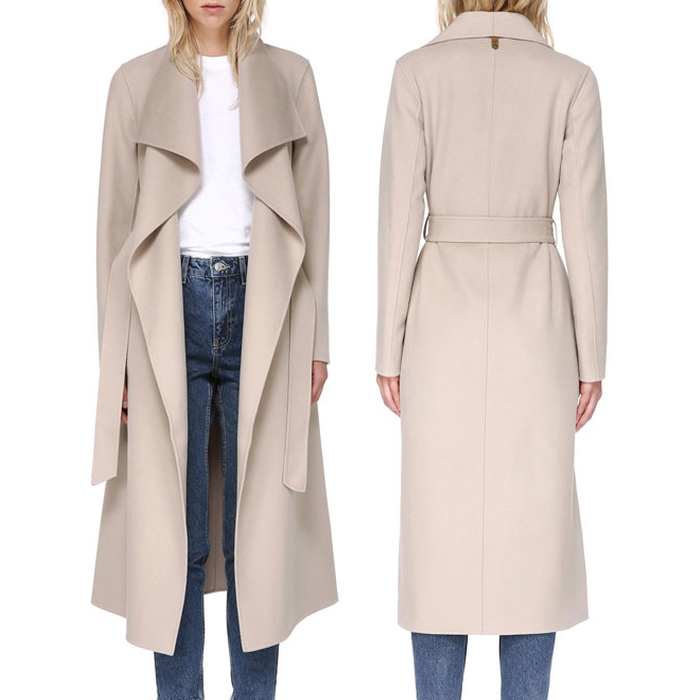 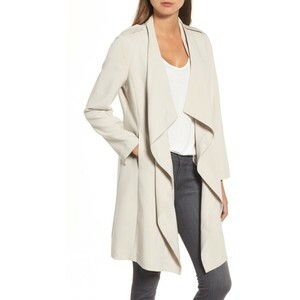 MAI by MACKAGE is a maxi-length, straight-cut, hand-stitched double-faced wool coat. 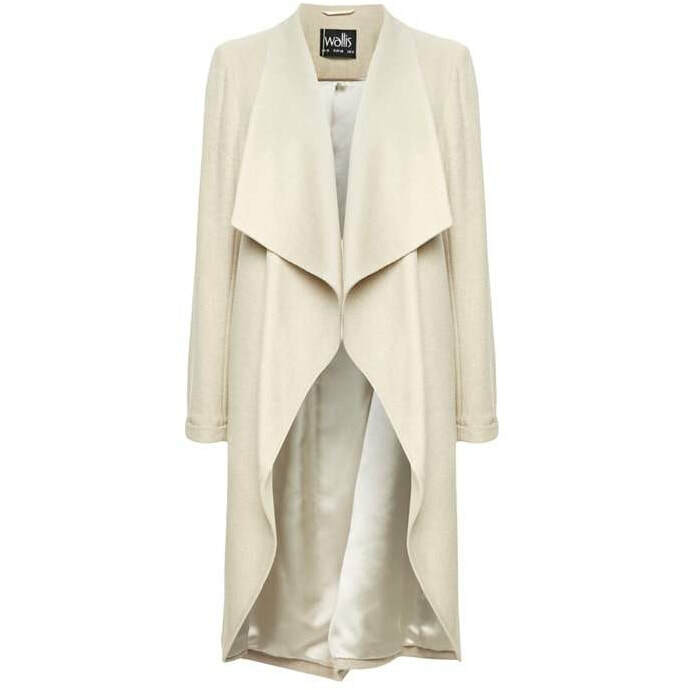 Waterfall collar and asymmetrical wrap closure make this a statement piece. 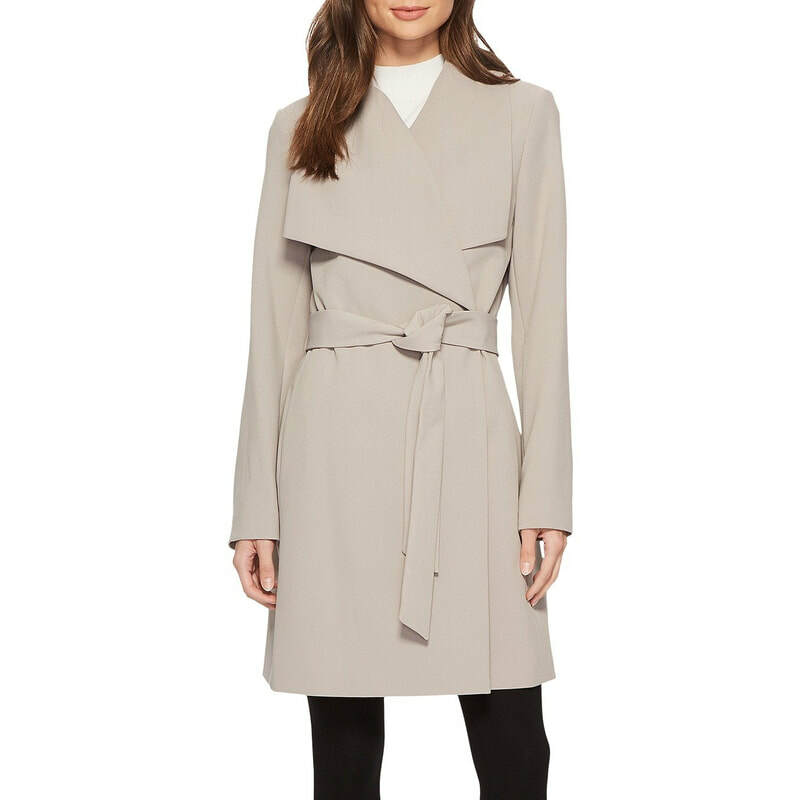 Tie belt at waist. 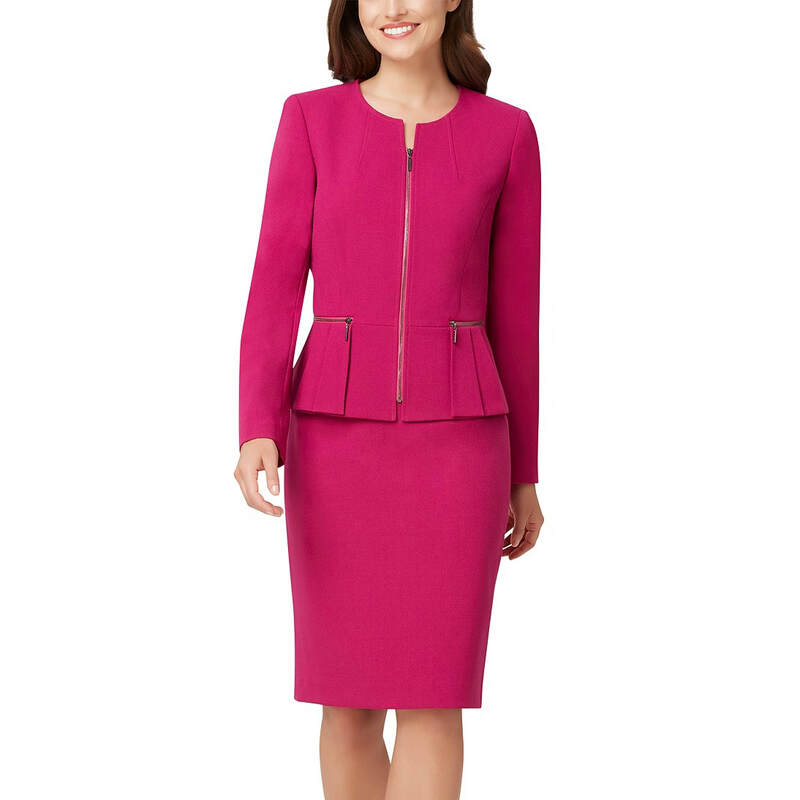 Leather trim at welt pockets.